For over twenty-five years, Homera Sahni has been traveling to Gstaad, where she has enjoyed the village both as a glamourous international destination and as farming community deeply rooted in nature. 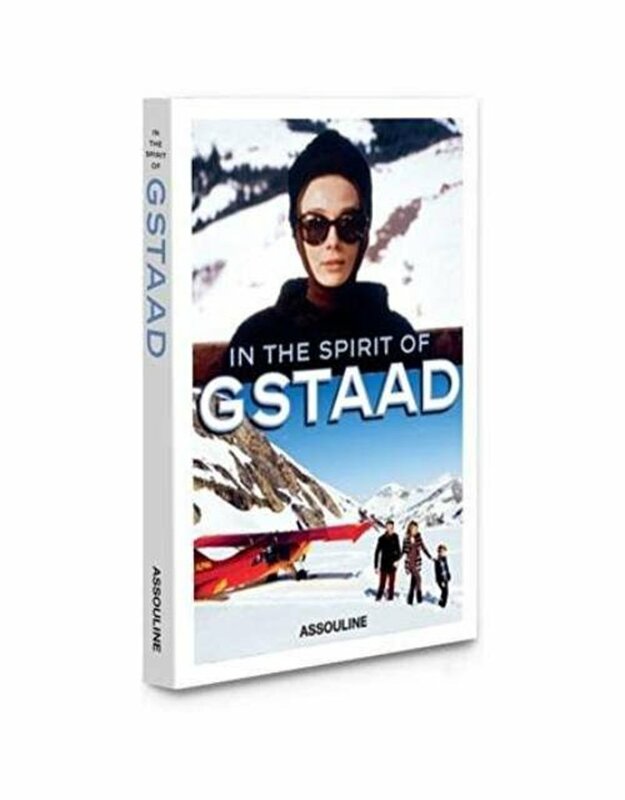 It was from these transformative experiences that she was inspired to curate a book that would capture the insider’s experience of Gstaad. She lives in London. Taki Theodoracopulos has written the High Life column in London’s Spectator for over forty years. His books include Nothing to Declare, Princes, Playboys & High-Class Tarts, and The Greek Upheaval. He is an ex–Greek Davis Cup tennis player, an ex–Greek karate champion and world champion in Judo 70 and over. 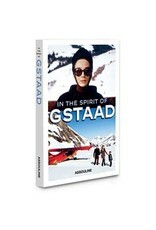 He lives in Gstaad and New York.